Karam Kriya is mainly the awakening of consciousness through conversation. Numbers are the most universal language and by listening to the numbers in a conversation, you may enter into a relationship with the Unknown and with the Primary Intelligence present in all. It is a hollistic approach which includes many diverse practices and meditations and other exercises designed to break obsolete and limitng patterns and structures. This in turn allows you to remain more open to that state of "not knowing" and from there to develop your intuitive sensitivity and your global listening. "Karam Kriya follows the Pythagorean teachings of studying nature through numbers and numbers through nature"
This is not an academic or intellectual training. Nor one focused on philosophical hypotheis, nor divinatory or esoteric. Karam Kriya goes far beyond. It is a training which will clearly change your way to perceive the world, giving you a greater capacity to respond to life's many situations, and to anticipate the consequences of any sequence of actions we may begin. You will therefore be in a better position to identify the opportunities to elevate your spirit towards your true identity. The whole training will be translated into the two main languages english and spanish. One of the first steps taken in the Karam Kriya training consists of identifying the ego-mind games. It is of great importance to know in which way we deceive ourselves and sabotage our personal development. One of the most important aspects of this first step is to forgive. Forgive other for all those things they did to us in the past and has contributed in making us how we are now, and to forgive ourselves for the way we chose to face the situations we lived. And also to forgive ourselves for those mental games and to allow ourselves, though imperfect, to give that very first step towards the spiritual path. Once this step is taken, the training is centered around identifying the numbers in nature, in our lives, in our words, in everything that happens in our surrounding and inside of us. To ge to know the many manifestations of numbers is of great relevance to comprehend the relationship amongst them and to have a wider and more universal perspective about life. This abstract perspective which numbers provide is constantly being brought to clear and practical examples in our real lifes, in which karam kriya helps us to come out of confusion, bring clarity and transform us to integrate in us the most elevated virtues. The first level then consists of an inner journey. A journey through numbers directed at your personal transformation to bring forth the best in you, unfold your potential and become the highest You in your path towardsyour destiny. The second level of the training is directed towards the training of Karam Kriya Consultants. In this level you will learn to transform your language to be in harmony with the language of numbers, becoming so a healing conversation. The inner journey is obviously not still, but rather deepened through confronting yourself with your personal subconscious patterns by seeing them reflected in your consultant. The third level of the training is focused on the Karam Kriya teacher training. The real way of learning something is by teaching it, and so this level brings emphasis to the teaching of Karam Kriya, which requires from us the integration of the Universal Principles. The three levels of the training are also oriented to all those Kundalini Yoga practitioners which would like to strenghen their relationship to the teachings. 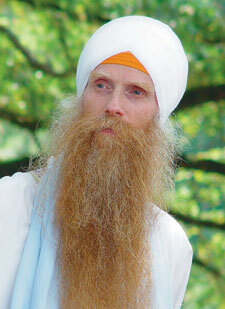 Many of the meditations and practices of Karam Kriya are extracted from the teachings of Yogi Bhajan. Through numerology you may access a deeper meaning of these meditations to obtain a greater effect. Additionally, if you are a yoga teacher you may feel how the language of numbers gives you a greater capacity to connect to the essence of the kriyas and meditation and so be able to transmit the teachings with more purity. You may find more information regarding what is Karam Kriya in the page karam kriya. The training consists of 7 weekend sessions, and a 5-day retreat in Tarragona with the director of the training Shiv Charan Singh at the beginning of the training. The program is designed to deepen your experience of the teachings in a very gradual manner, progressively familiarising yourself withe the language of numbers and by studying them going deeper into ourselves. 2nd-3rd of March: Number 7: The ego and mind games..
Retreat from 5th to 8th of april: The transition 7-5-1: The sacrifice of the ego in the soul's journey. 4th-5th of May: Number 2: Managing duality and nurturing our path. 8th-9th of June: Number 3: Going into action, creating promoting habits towards our happyness. 13th-14th of July: Number 4: Overcoming doubts, commiting to our heart. 14th-15th of September: Number 6: Facing Fear, unsheathing the sword of prayer. 12th-13th of October: Number 8: The passage of death, healing and wisdom. 9th-10th of November: Number 9: Completing a journey and renewing our spiritual identity. The schedule of each weekend will be Saturday and Sunday from 9am to 6:30pm, with the possibility to attend Sadhana from 5am to 7:30am. You may find a more detailed programme of the training: DETAILED PROGRAMME. 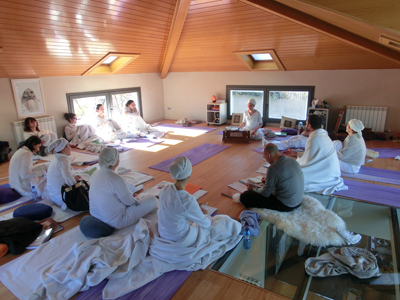 The training will mainly take place in the centre at Sant Cugat del Vallès, with the exception of the retreat in April with Shiv Charan Singh, which will take place in Mas de Llaneta, Tarragona. In order to facilitate the attendance and to reduce costs if you come from abroad, you may choose to spend de night in the centre by donation. We will provide you with a yoga mat and you need only to bring your own sleeping bag. The registration for the course has a cost of 200€ provided as a deposit. The cost of each indiviual weekend of the training is 130€. This fee does not include food nor accommodation, although it will be possible to sleep in the centre by donation. 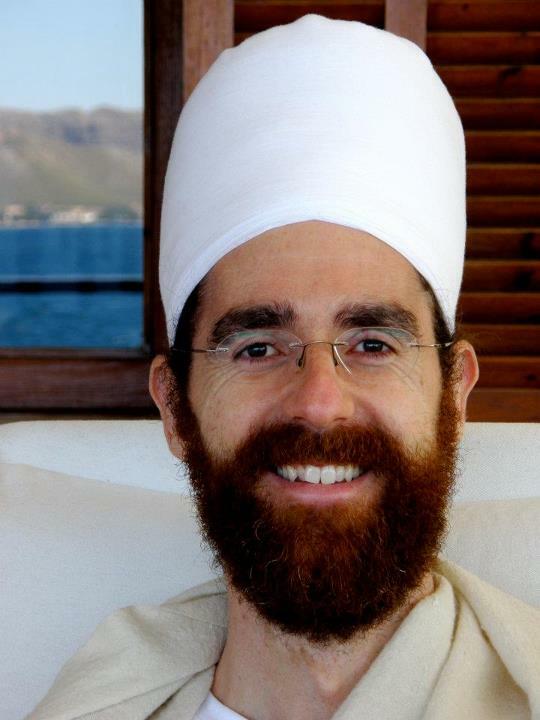 The cost of the retreat with the director of the training Shiv Charan Singh is of 490€ reserved before the 1st of March, and 540€ reserved after. This price does include both teachings, food and lodging. Refund Policy: There are no refunds for any payments ever made except in extenuating circumstances. She is a professor and research scientist. Her path to yoga began with Hatha yoga at 17 and was practicing it for 10 years, followed by eight years heavily involved in Tai Chi Chuan. 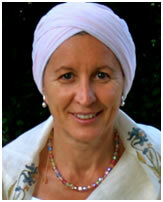 In 1999 she found the Kundalini Yoga and decided immediately to continue the training of teachers. In 2002 her meeting with Shiv Charan Singh and Karam Kriya opens her up to the magic of numbers. This stage initiated a major transformation and inspiration in her life. Nowadays, apart from her work at the university, she offers KY and KK classes and workshops. She organizes and encourages KY teacher trainings and KK trainings in Lyon and gives KK consultations. She also participates in several KY or KK trainings in France or other countries. 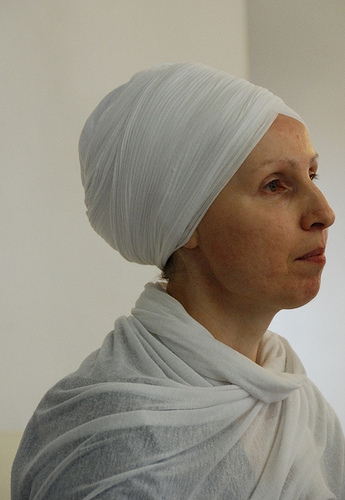 Hari Krishan is co-founder of the international Kundalini Yoga and Karam Kriya Centre 'Cherdi Kala' in Rotterdam, the Netherlands and of Karam Kriya Nederland. He became a student of Shiv Charan Singh (founder of the International Karam Kriya School) in 2003 and has been training with him since. 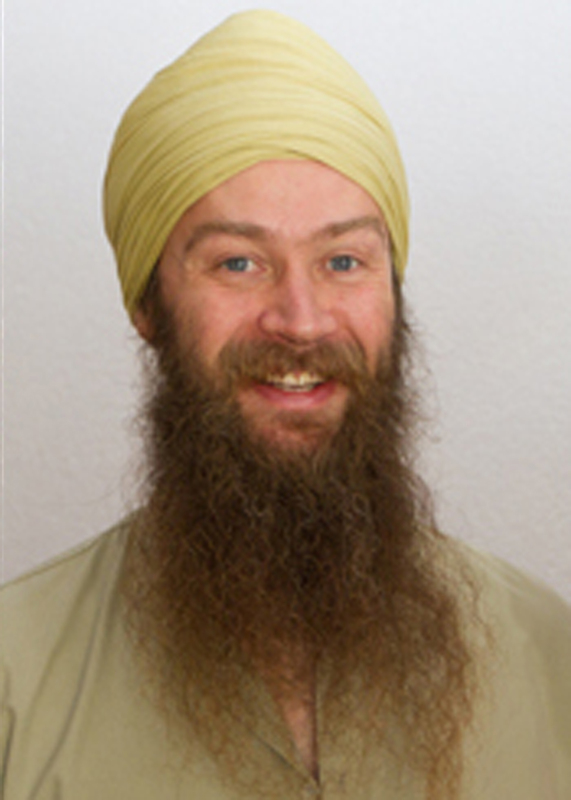 He is now blessed to work as a Kundalini Yoga Teacher Trainer, Karam Kriya Teacher and Consultant throughout Europe. Angad is a Karam Kriya Teacher and Consultant as well as a Sikh Chaplain offering spiritual counselling and meditation in hospitals. 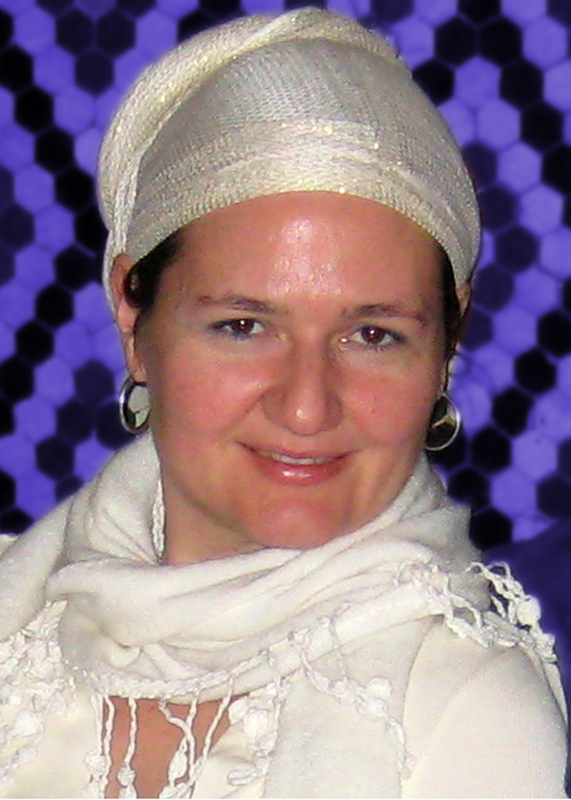 She is also a Kundalini Yoga teacher (Levels 1 and 2) and part of the team delivering Level 1 Aquarian teacher training in the UK.